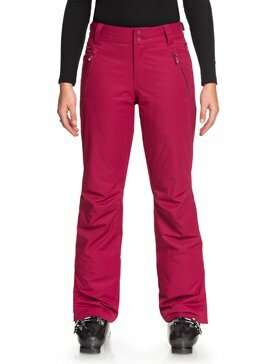 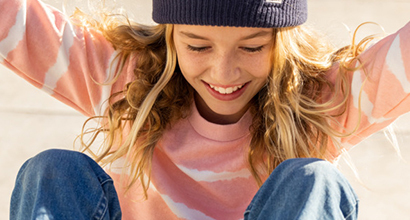 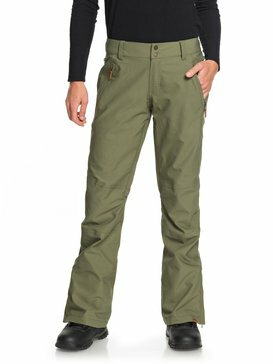 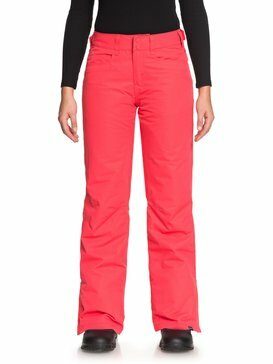 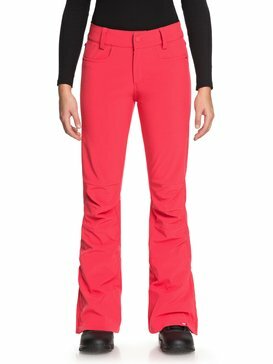 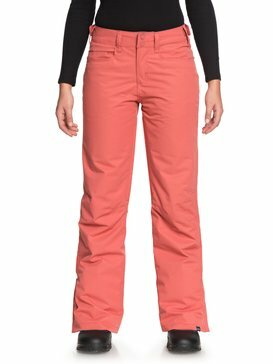 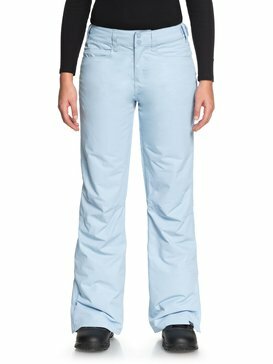 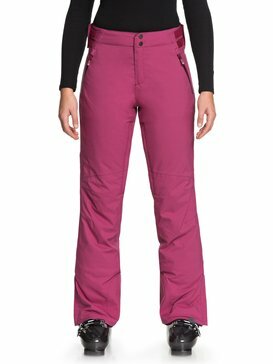 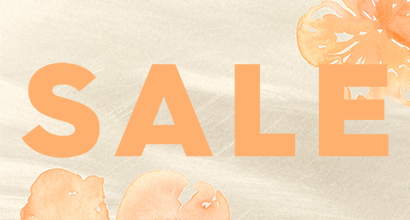 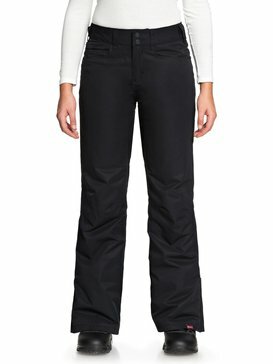 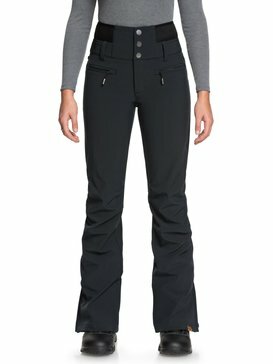 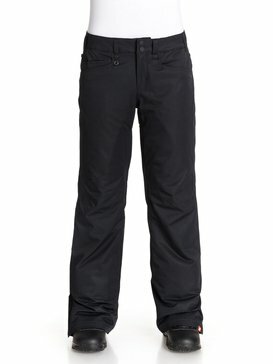 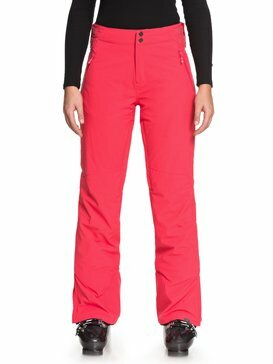 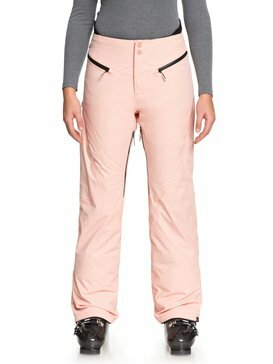 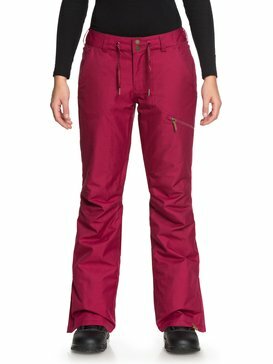 Keep riding high for less with womens snowboard pants on sale at the Roxy store. 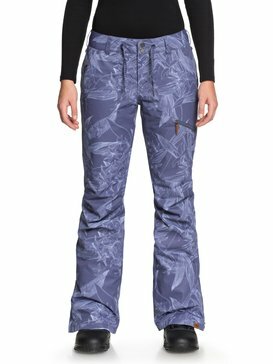 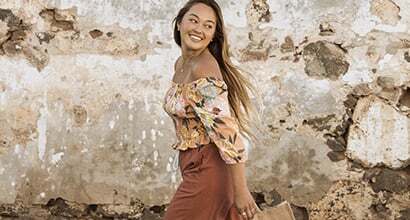 Blending high-tech slope style with killer street chic overtones, our trendsetting snow pants are the perfect pick n’ mix of form, fit and function for every badass backyard board rider. 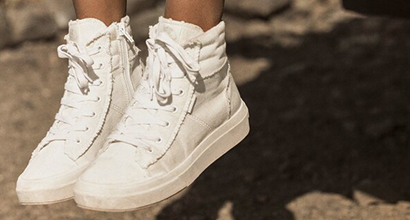 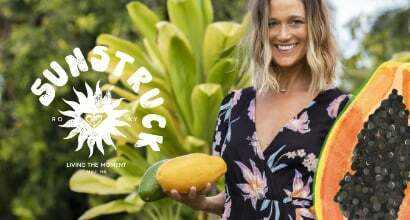 Providing a range of hardworking womens ski pants on sale, our all-terrain classics look to the power of sports science for inspiration, working with a creative cross section of industry insiders and half pipe home girls to give you the latest tech and timeless slope style silhouettes. 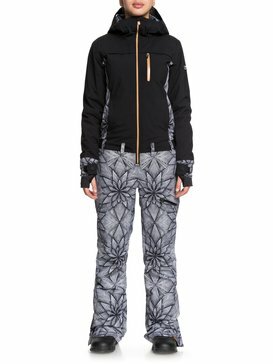 Female-focused and forever fierce, our seasonal outerwear is available for less, what better excuse to surf down mountains this winter?